Study of living organism is referred as biology. Living organism may be animals, plants, microscopic organism and marine. 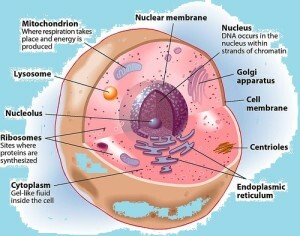 All sort of living organism are discussed by the various branches of biology. In the beginning there was only two main groups which were studied. These were plants and animals. But due to advent of microscope it changes the situation. Now life is being studied at cellular form. Cellar biology further divided in two many groups. This is a Biology online quiz on life in cellular form, which give a detail in quiz form to students, learner and teacher. 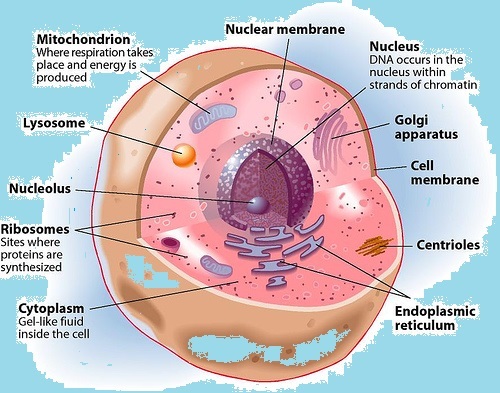 It is fact that all living organism consists of cells, which is smallest unit of life, however cell have some more basic parts but the cell remain the basic unit as the brick in wall. 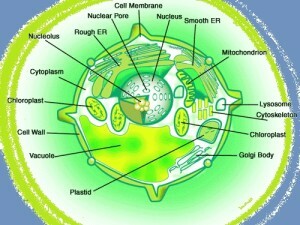 Kingdoms Menara and Protista the contains single cell. Life started from simple form to complex form. Thousands of animals species have been discovered and yet thousands remain undiscovered. Here quiz on structure and basics of life is prepared for students of high school and intermediate level. Teachers and students are requested to use the quiz and must give their feedback so that improvement may be made.